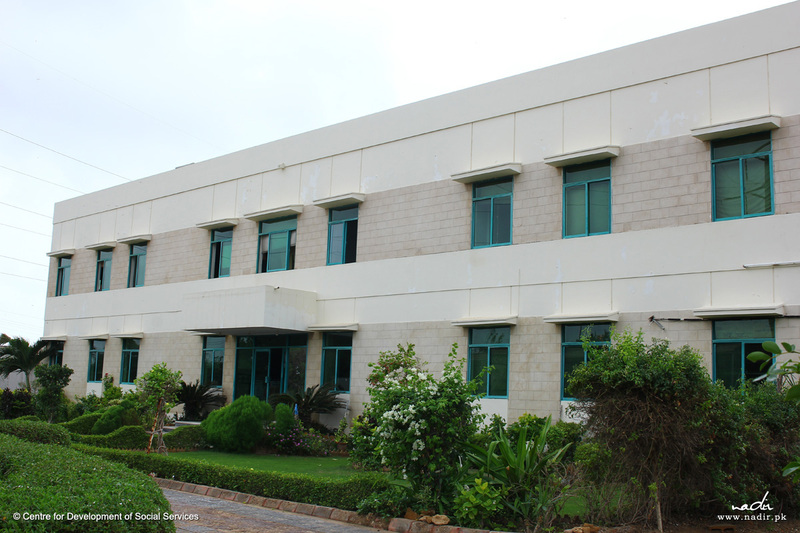 IETC is located in a purpose-built spacious building equipped with high quality furniture and allied facilities. 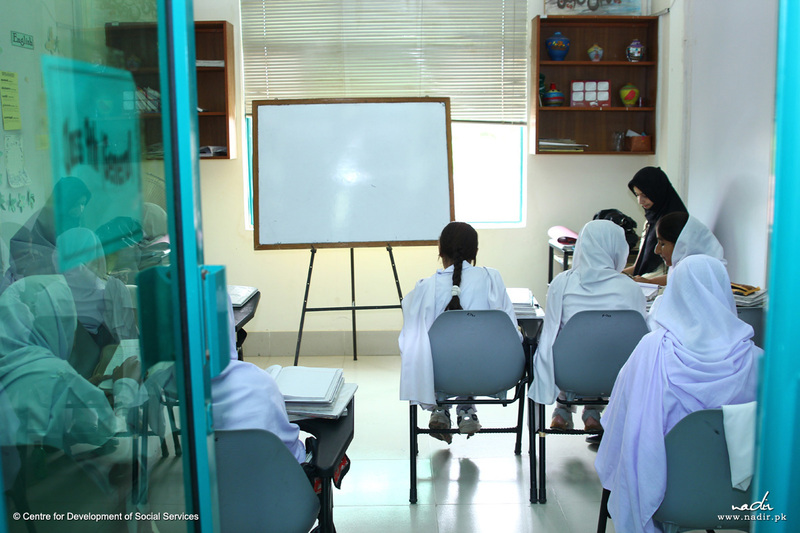 This girls’ only institute aims to provide quality informal and formal education through its Senior Girls’ School, Intermediate Girls’ College, Graduate Classes and Elementary Teachers’ Training. 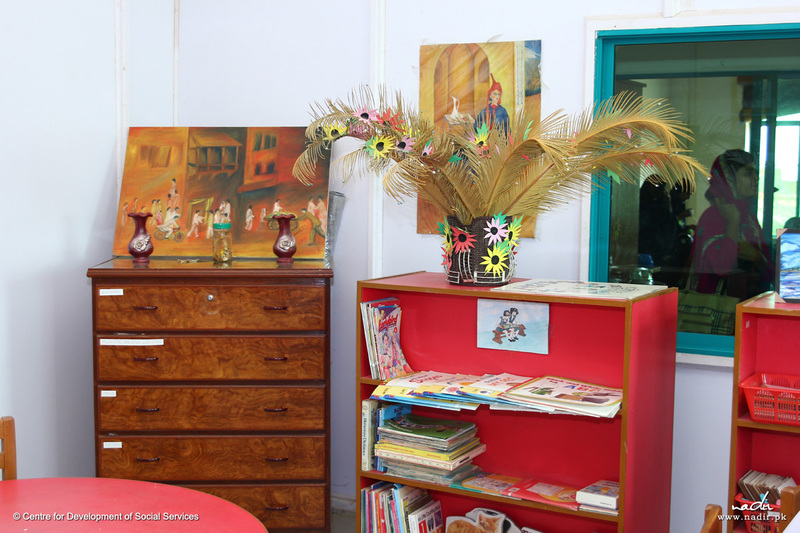 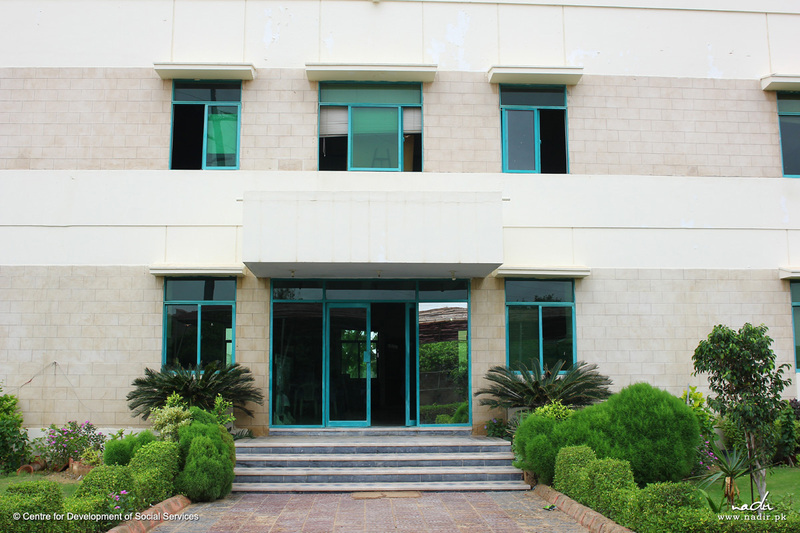 It has a well-equipped computer lab, English language lab with audio visual aid facility, resource room, multipurpose hall for indoor games and events, and playgrounds. 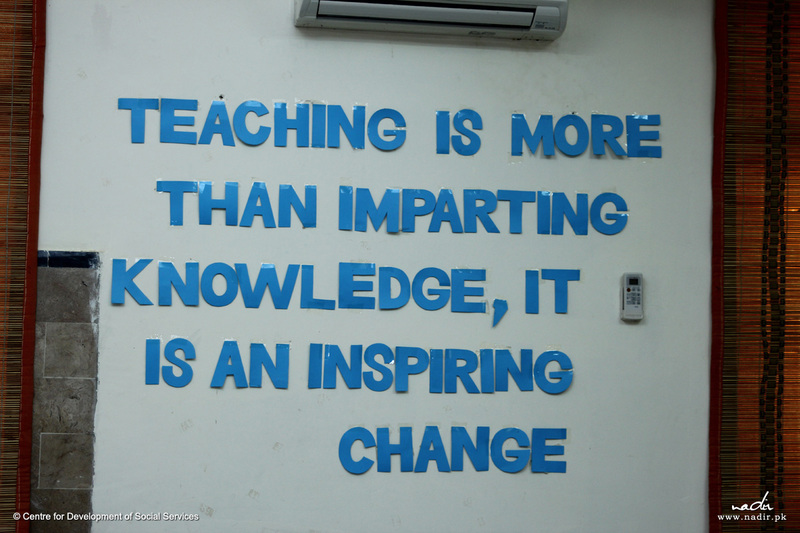 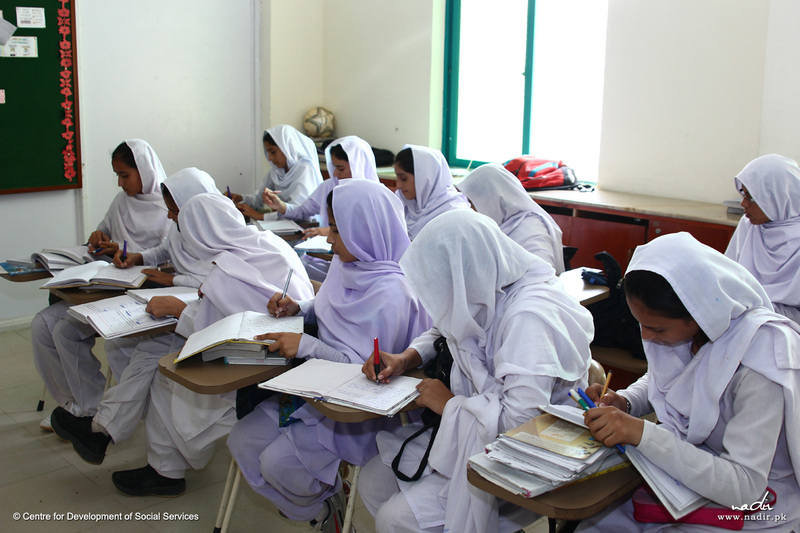 The courses offered by IETC are registered with Education & Literacy Department of Sindh.